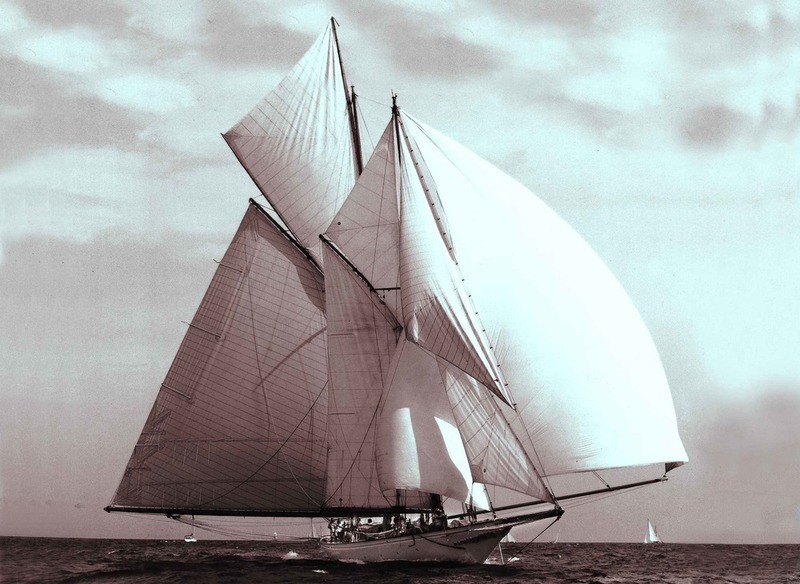 Sunshine is a two masted gaff rigged schooner and is a modern classic reproduction of a design first drafted in 1900 for Glen F. McAndrew of Largs Castle in Scotland, she is testament to sailing heritage and perfect choice for serene exploration of the region. Her sails, just like her expert crew capture every breath of wind to take you to all the new un explored places that you have only ever dreamed of, while showing you the art and intricacy of traditional sailing, the experience is one of intimacy and takes you back to the days of sail when it was the pursuit of kings. In fact one of the sister ships of Sunshine was actually purchased by the Portuguese Royal family in 1911, as such in keeping with the spirit you will be treated like Royalty. Click on the Booking Info button for more information and prices.